Well done on everything technical . Beautiful work. Love the exposure time! 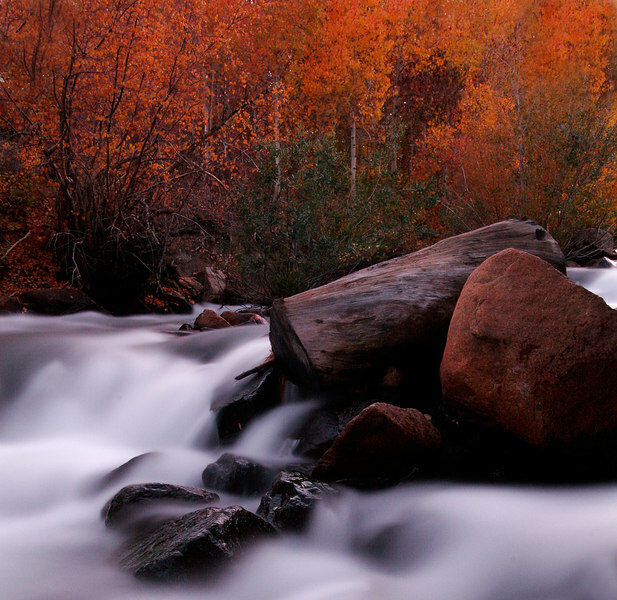 Bishop Creek is a wonderful local and this photo is a great capture.